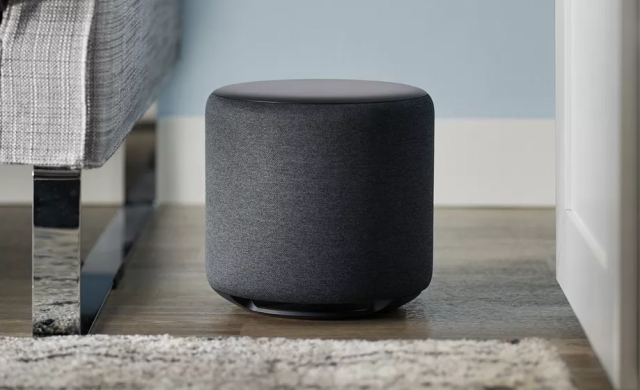 Amazon’s Echo Dot and Echo devices are available online and in Microsoft Stores in the US, and could hit other markets where the Microsoft Store is operational. 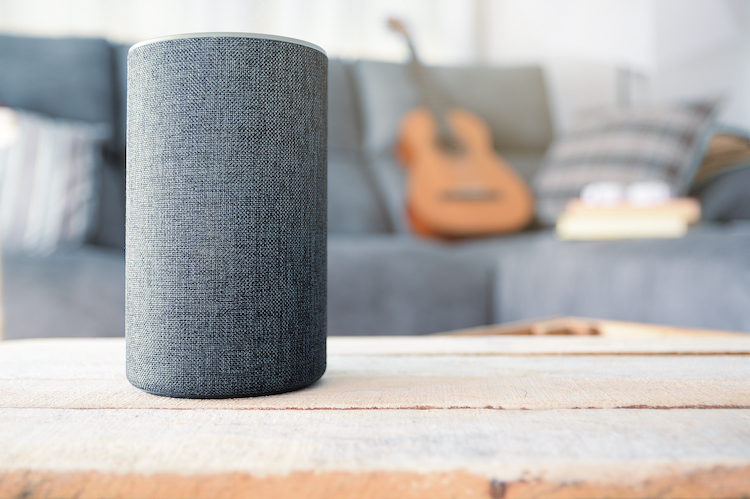 Microsoft has been increasingly focusing on its Amazon partnership and Alexa integration, it added. Microsoft and Amazon had announced to integrate their virtual assistants this year.